“The Lord is my shepherd; I shall not want. He makes me to lie down in green pastures: He leads me beside the still waters” Psalm 23:1-2. 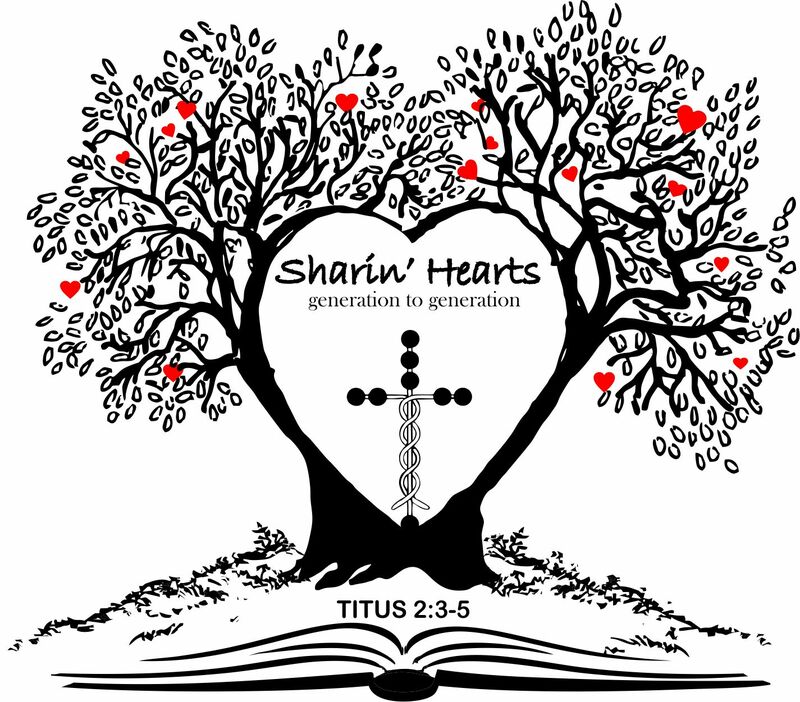 This week on Sharin’ Hearts Woman to Woman, Janie and Sharon discuss the heart of God as provider and protector of His flock. 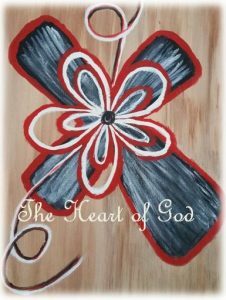 Focusing on God as Shepherd in our life, Janie shares some interesting facts about how a shepherd cares for sheep that we can all relate to as God’s sheep. It is important to cry out to the Good Shepherd for the things we need. We can find healing in the Word of God; it will supply all that we need. However, we tend to seek comfort from other sources (food, shopping, liquor, friends) before we cry out to the Lord for help in our struggles.